eight + five = ? nine + five = ? 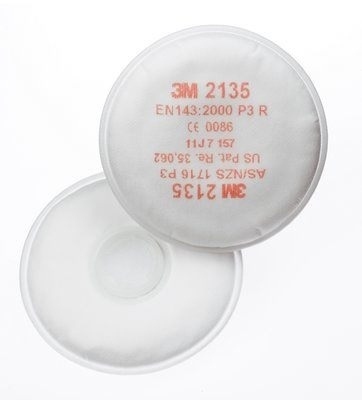 Provides protection against: Particulates (P2/P3*). *Higher P3 protection factors only achieved with a 3M Full Face Respirator, otherwise P2 protection level when worn on a 3M Half Face Respirator.